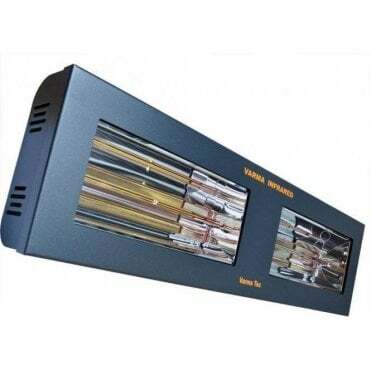 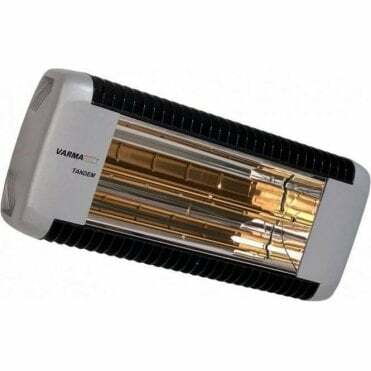 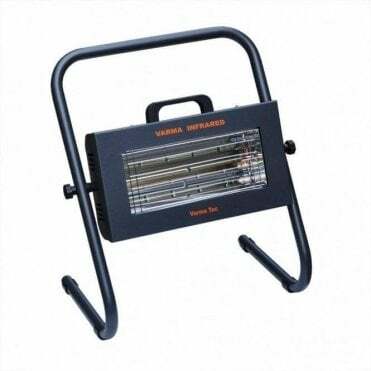 The Varma range of industrial quartz halogen heaters deliver high performance, energy efficient heating to production areas, workshops and warehouses. 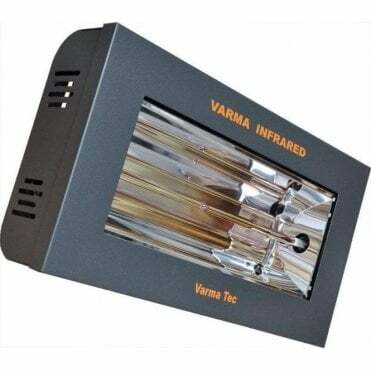 Proven in application, Varma heaters feature rugged mild-steel enclosures finished in a tough powder-coated grey. 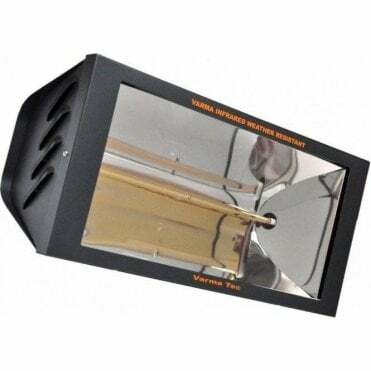 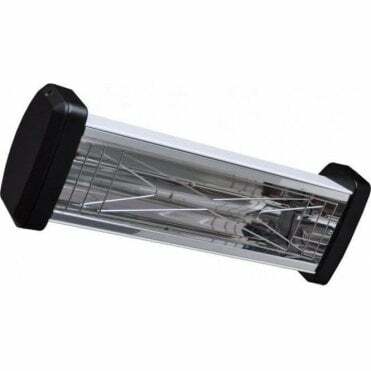 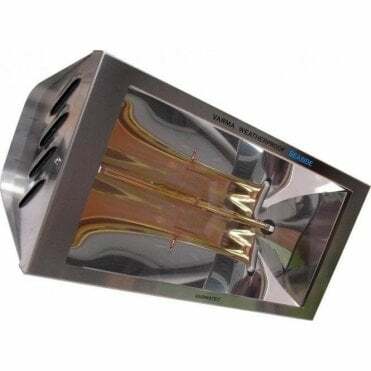 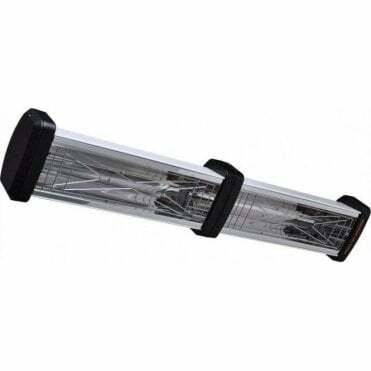 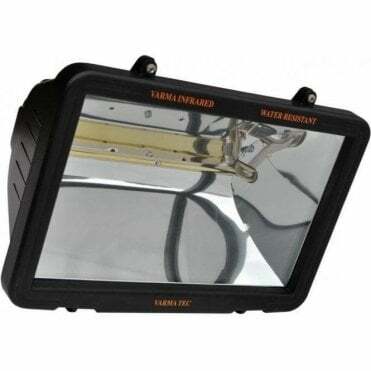 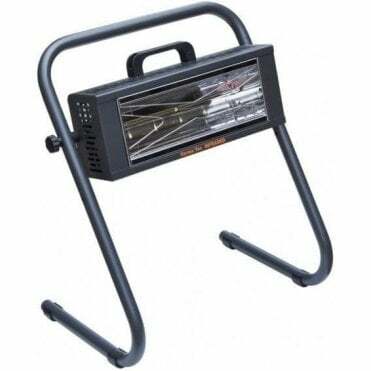 All are fitted with advanced gold elements for a neutral light output and have optically designed parabolic reflectors. 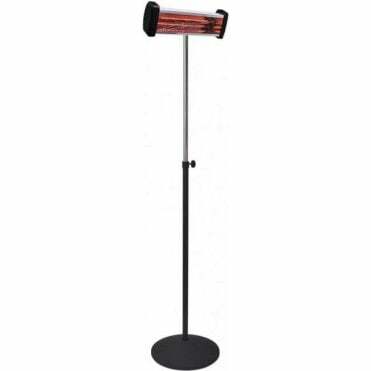 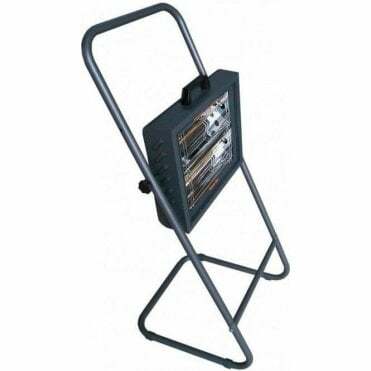 The heaters are designed for wall-mounting but are available adapted for suspension from chains to special order (telephone orders only).